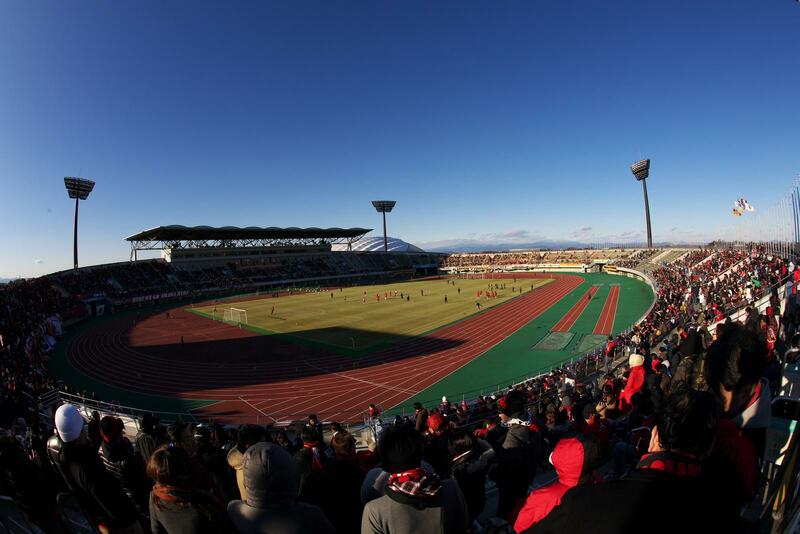 Main stadium of the Kumagaya sports complex, designed not for any particular football team, but for wide sports use and so it is used for various events, with Japan Athletics Championships from 2011 being a top tournament held here. 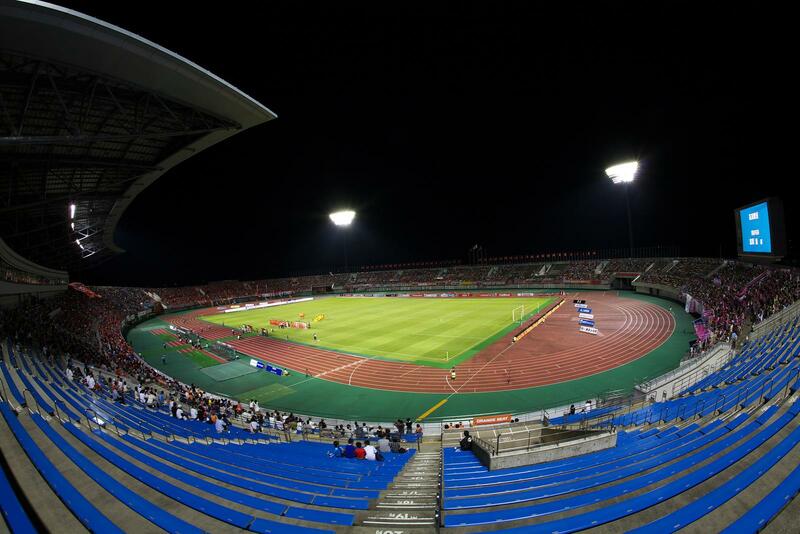 But with its 9-lane track the stadium is among best athletic venues country-wide. 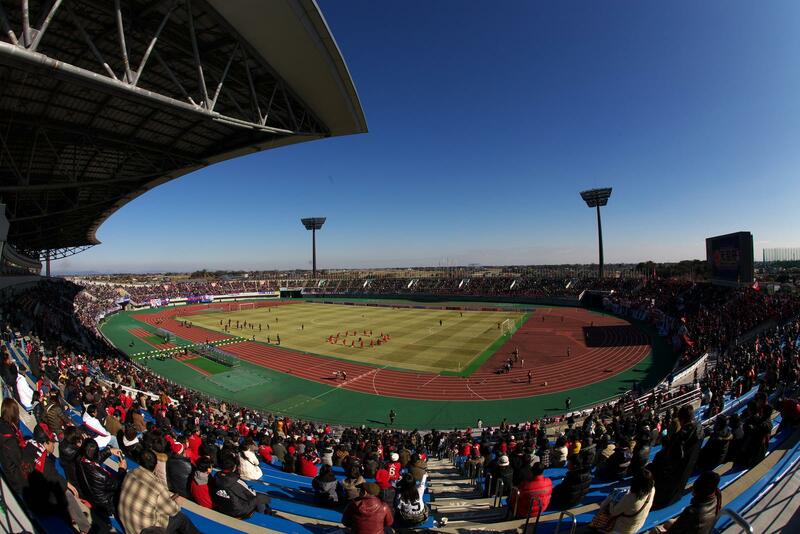 As for football, ever since it opened in 2003 (after almost 7 years under construction!) 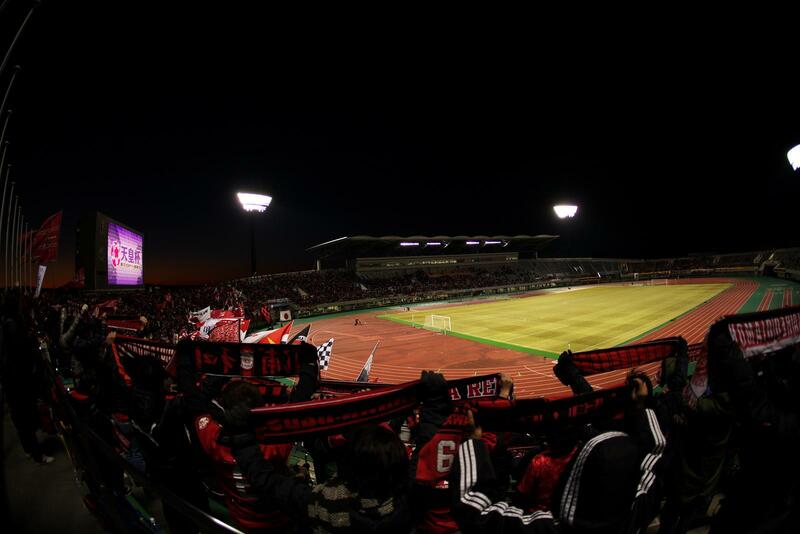 there has been no club that would make this stadium its home. 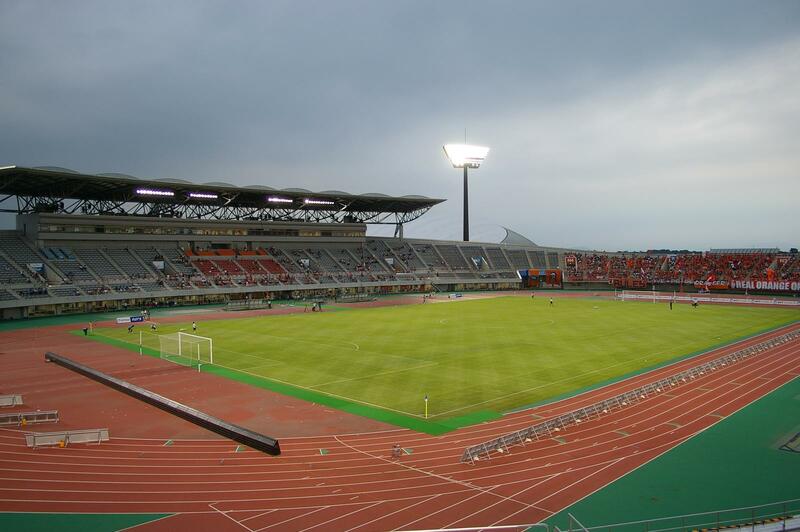 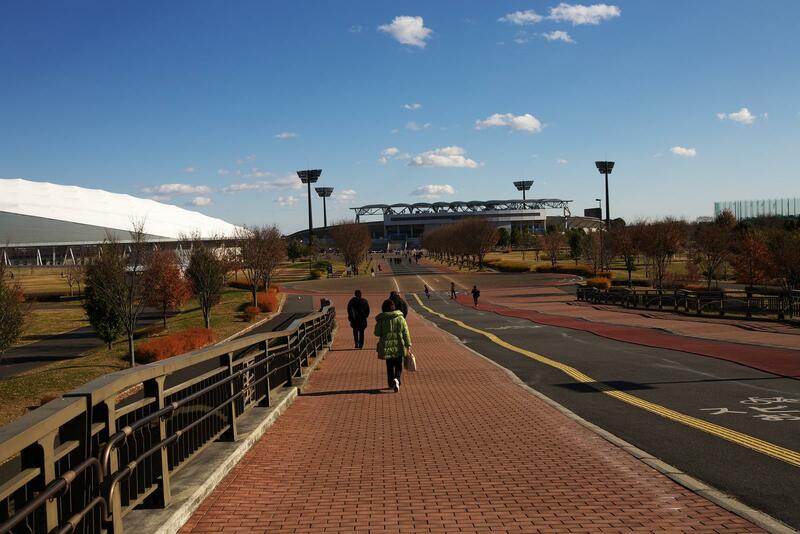 Due to location in football-mad Saitama it’s been host of many games anyway, with Omiya Ardija (making it their second venue), Thespa Kusatsu, Urawa Reds and FC Tokyo have played home fixtures here on various occasions.